Dishwashers are built with two types of hoses that can cause damage; the supply line and the drain line. During the winter time, the supply line is the most common hose to leak due to freezing weather and poor temperature control. During other times of the year, the drain line is the most likely source of a water leak. 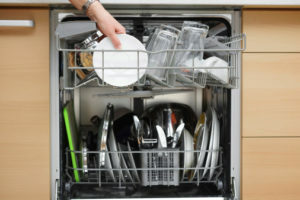 A drain line dishwasher leak can be a slow and gradual leak over time or can cause a lot of damage all at once; it is dependent on how compromised the drain line is on the dishwasher. A drain line dishwasher leak contains bacteria that can quickly form microbial growth. Often times since our dishwashers are in our kitchens, inside a cubby hole, this microbial growth, also known as mold, may not be immediately noticeable; it may be underneath the flooring or start inside the cubby hole where the dishwasher is housed. This does not make the damage less severe though. A supply line dishwasher leak is never slow because a supply line is always under pressure, unless the water supply to the house is shut off. If the supply to the house is shut off, no damage could occur. A supply line is the line that provides clean water to your dishwasher while it is running. Even fresh water can be very damaging to hardwood, vinyl, laminate & tile floors; as well as to cabinets and walls. If not taken care of immediately, fresh water can still produce microbial growth that can be harmful to your health. 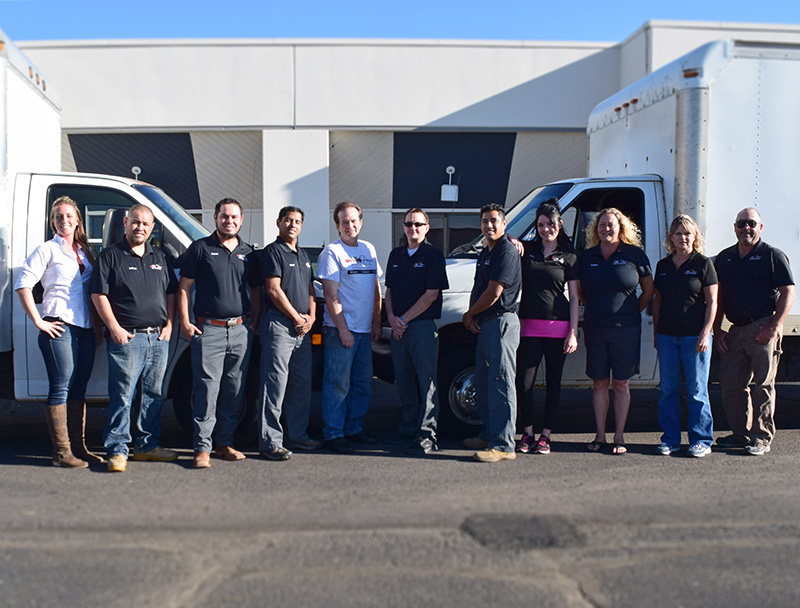 No matter how recent or how severe the dishwasher leak is, make sure to call your 24/7 Restoration Professionals immediate to come assess the damages. The longer you wait, the more damage you will have. Do not hesitate. Call for your free assessment of damages today. For tips on how to prevent dishwasher leaks, read our blog post here.